Questions and content must be related to the topic of trees and/or the shade tree program. 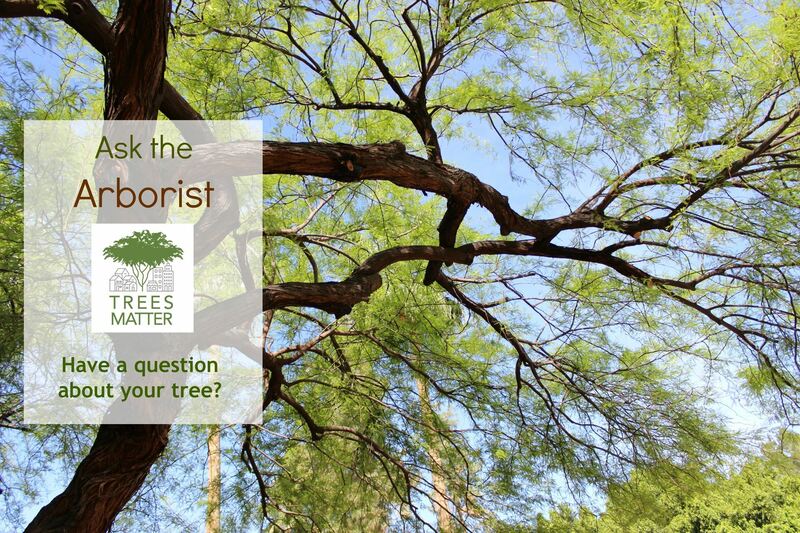 If you are wanting our volunteer arborist to answer please use “Ask an Arborist” in the title with the subject of the question following. Please treat all posters with respect and courtesy--anyone found to be abusive will be banned at the admin’s discretion. No obscenity--you must not post any obscene messages or pictures. Doing so may result in an instant ban. No posting of personal contact information. For your safety any public posting of any personal contact information will be removed. Do not share anything that is copyrighted or illegal. Anything posted including photographs can be used for Trees Matter’s use. In order to create content you must become a member of the site, this prevents spam. This forum is a place where you can share information and seek answers to questions about your shade trees. A volunteer arborist will help to answer some of your questions. Ask the Arborist - Willow Acacia - Should I prune it to shape it like a tree? Welcome to the Shade Tree Forum! Want someone to come see your tree or looking for tree maintenance?